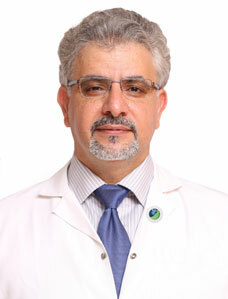 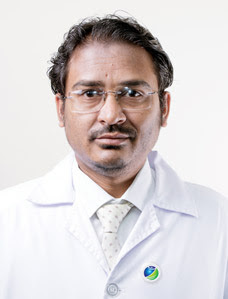 Dr. Balvinder has more than 11 years of experience in the field of general medicine. 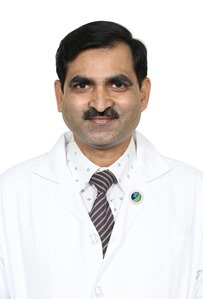 He did his MD in General Medicine from prestigious PGIMER Chandigarh, India. 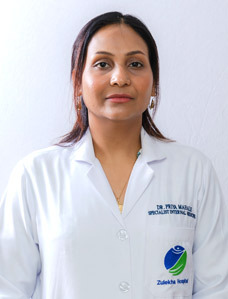 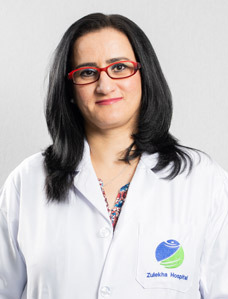 Prior to join Zulekha Hospital Dr. Balvinder was working as a Specialist Internal Medicine in a clinic in Dubai.